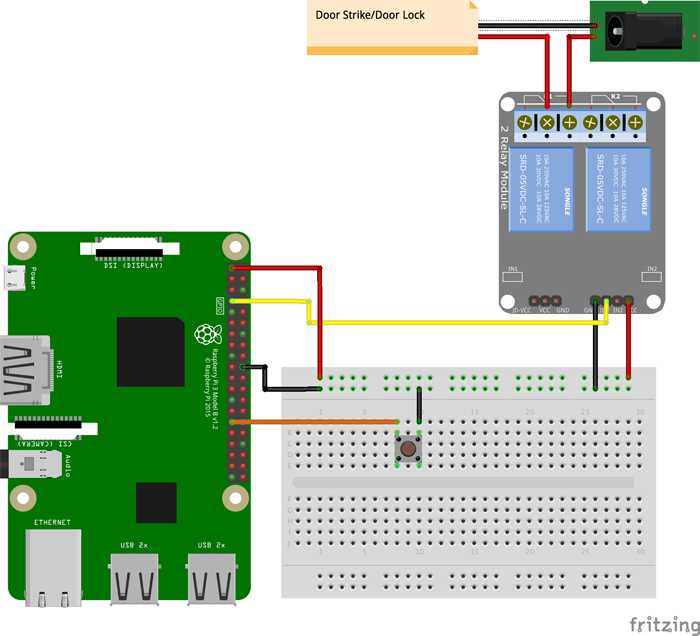 DIY Facial Recognition With Raspberry Pi and Windows 10 IoT Core #PiDay #RaspberryPi @Raspberry_Pi #Win10IoT « Adafruit Industries – Makers, hackers, artists, designers and engineers! 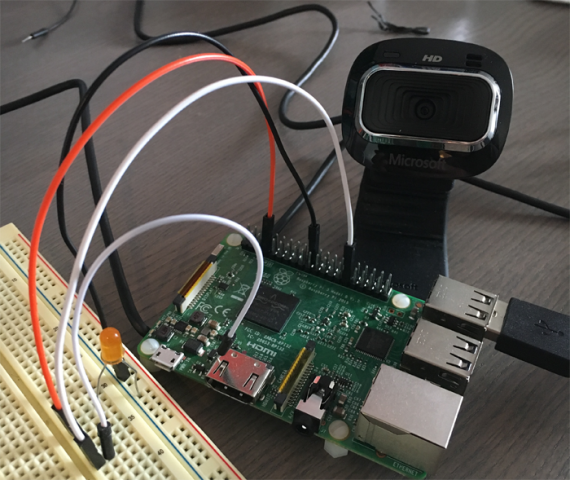 The DevicePlus team posts their project on using facial recognition with a webcam, a Raspberry Pi, and Windows 10 IoT Core software. In this tutorial, I explain how to use Microsoft’s Face API (Application Programming Interface) to add Facial Recognition capabilities to your Raspberry Pi projects and applications. This project is based on a Microsoft Facial Recognition Door Lock project. This is an intermediate level tutorial; I am assuming you have set up an Operating System (OS) on a Raspberry Pi. If not, I recommend setting up your Raspberry Pi and completing some beginning level projects before attempting this one. Windows 10 IoT Core is the OS needed to run on the Raspberry Pi for this project. It is a version of Windows 10 optimized for small devices and single-board computers like the Raspberry Pi. This project also requires Microsoft Visual Studio installed on a PC. Both are free.